Technology knows no bounds and soon we may have wearable TVs - I mean wearing clothes that have TV embedded in them. Don't you believe it? 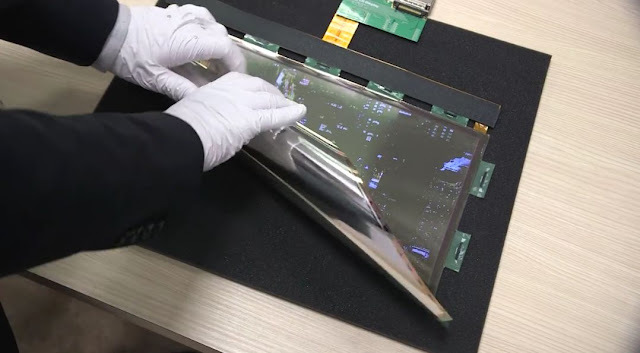 Well yes for a while as it would take quite a while for this thing to happen - but already LG has come up with the foldable TV concept which may become a reality soon and you may roll and fold your TV just like a newspaper and take it to your office.